Imagine what you could do here. At Apple, new ideas have a way of becoming extraordinary products, services, and customer experiences very quickly. Bring passion and dedication to your job and there's no telling what you could accomplish. Dynamic, smart people and inspiring, innovative technologies are the norm here. The people who work here have reinvented entire industries with all Apple Hardware products. The same passion for innovation that goes into our products also applies to our practices strengthening our commitment to leave the world better than we found it. Do you love working on challenges that no one has solved yet? As a member of our dynamic group, you will have the unrivaled and rewarding opportunity to craft upcoming products that will delight and inspire millions of Apple's customers every single day. Apple's Exploratory Design group is seeking an enthusiastic engineer to collaborate with a R&D team of developing a new generation of bio-sensing technologies. 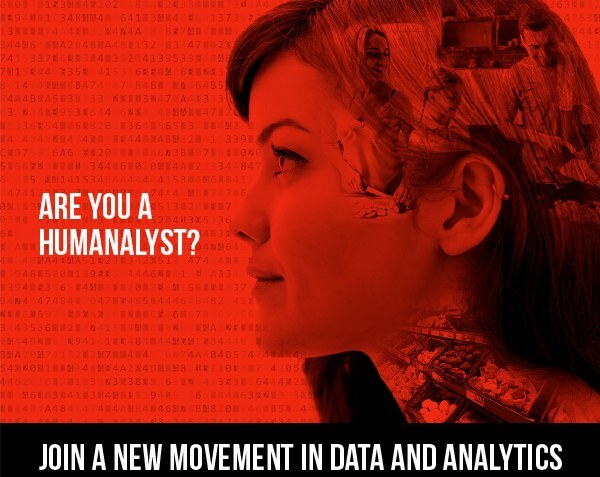 The ideal candidate will have experience applying data analysis techniques to understand complex measurements. Degree in science, applied math or engineering. Masters with 3+ years of experience or PhD.